Sorry, All classes at LGS are fully booked. Please Select LSA Campus, thank you. 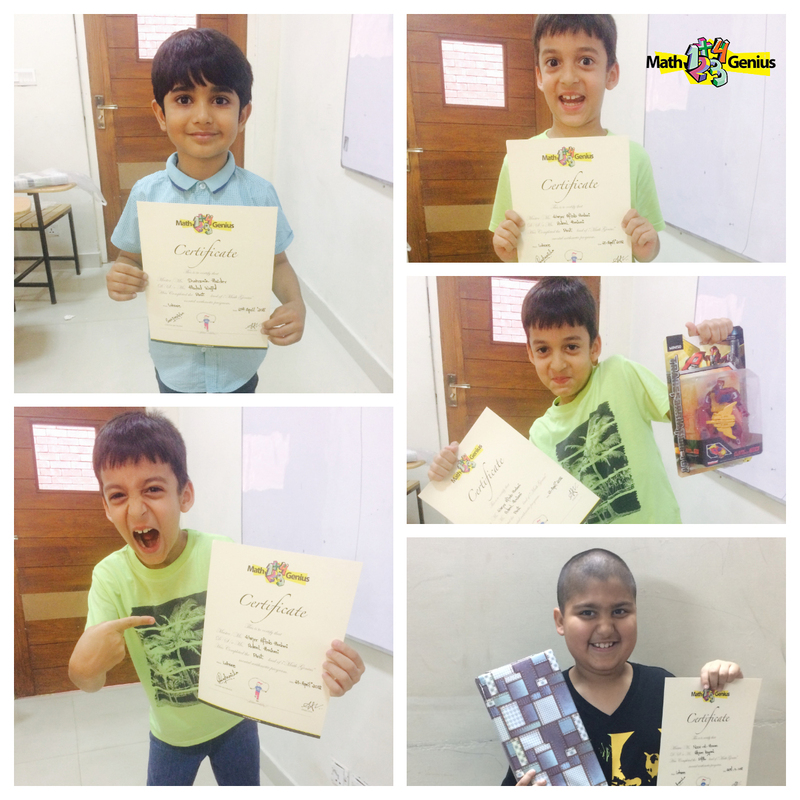 Our previous batch with their certificates.